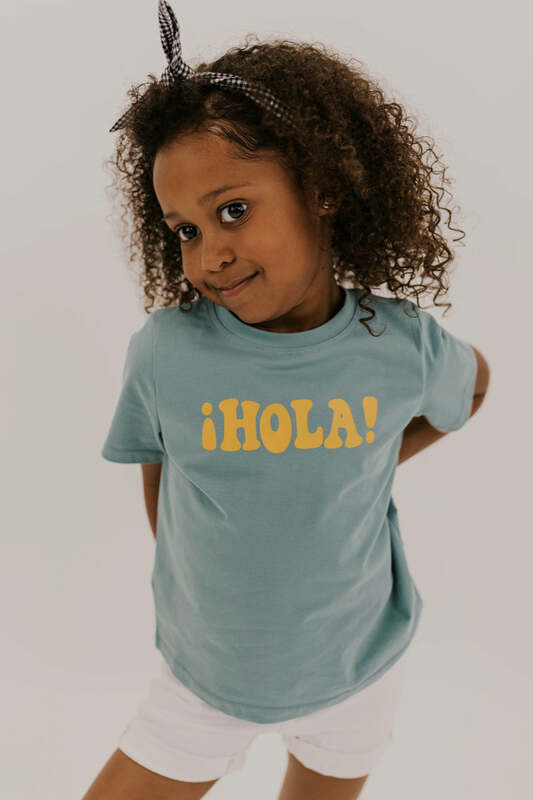 We promise this adorable tee won't poke your little one! The Cactus Graphic tee is the perfect choice for any occasion. 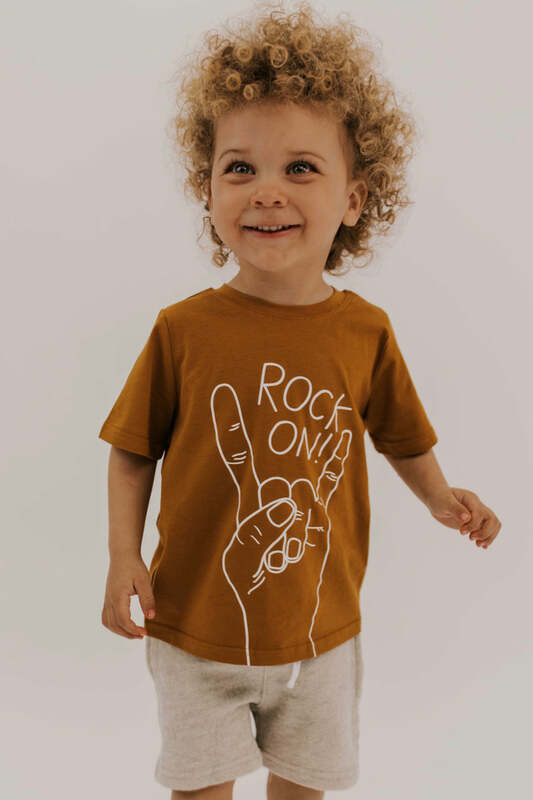 The soft cotton is comfortable and will not hold your little one back. The warm beige color is a great background for this hip graphic.